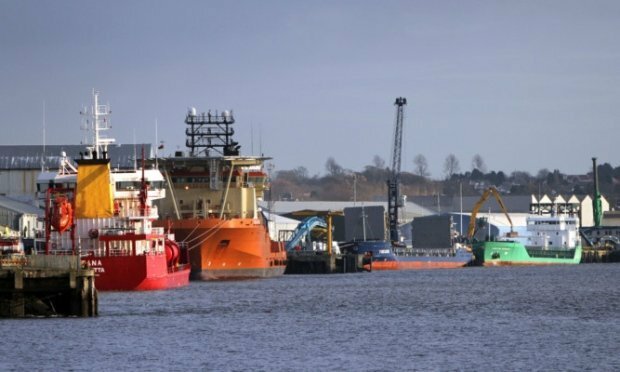 Forth Ports and AF Offshore Decom UK, part of AF Gruppen, have signed an agreement to establish a new joint venture, AF Dundee, which will look to create a UK North Sea offshore decommissioning hub in Dundee. Port of Dundee was chosen due to its proximity to many UK North Sea oil and gas assets, rail and road links, port facilities and its on-site supply chain. The port is currently installing a quay extension designed to handle the large-scale loads demanded during decommissioning operations. Dundee finds itself in a fight for the growing decommissioning business with another Scottish city, Aberdeen.